PHILADELPHIA, Penn. / ORANGE, Calif. (July 16, 2018) – Undefeated lightweight Zhora Hamazaryan (9-0, 6 KOs) has been preparing for his battle with fellow undefeated Thomas Mattice that will be part of a ShoBox: the New Generation tripleheader that will take place on Friday, July 20th at The WinnaVegas Casino Hotel in Sloan, Iowa. Hamazaryan looks to make a big splash, and become a big star in The United States. 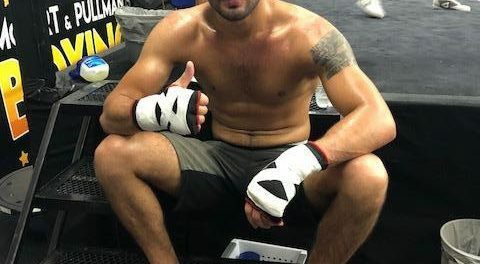 Hamazaryan is promoted by Banner Promotions and Thompson Boxing.